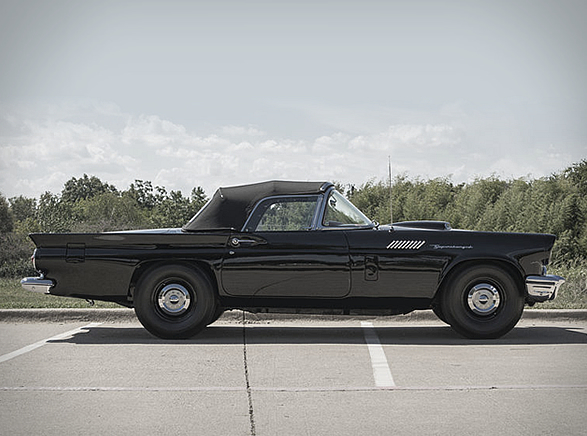 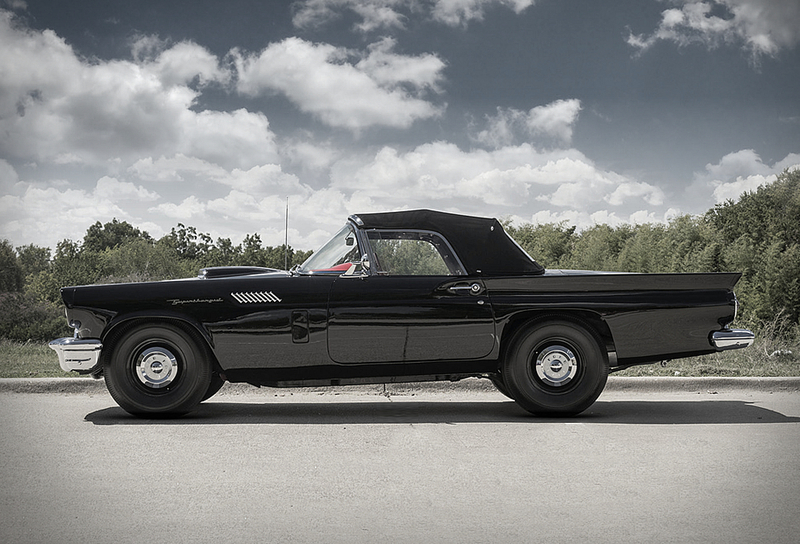 One of the rarest Thunderbirds in existence (1 of 17 known to exist) has been put up for auction! 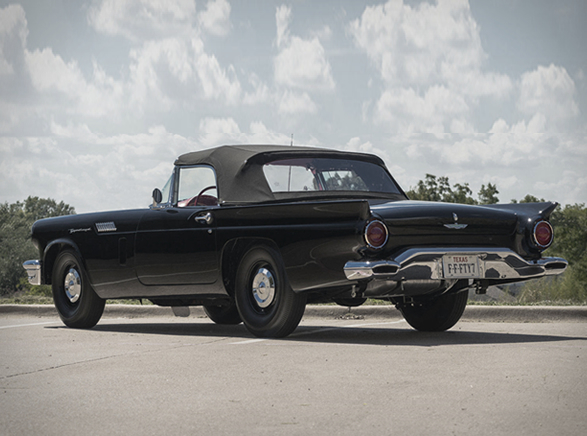 This impressive 1957 Ford Thunderbird F-Bird isn´t your average T-Bird, it is factory supercharged and was owned and maintained by the same California owner from 1958 until his passing. 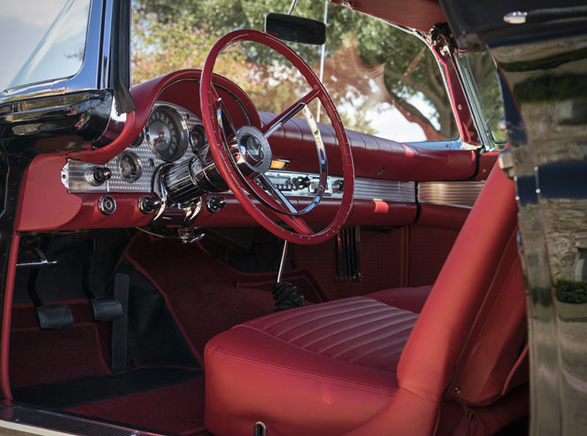 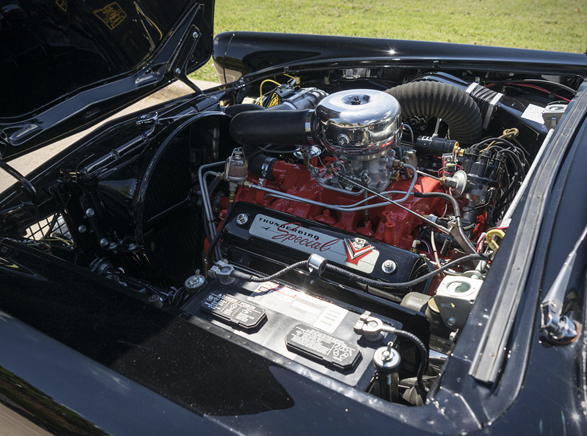 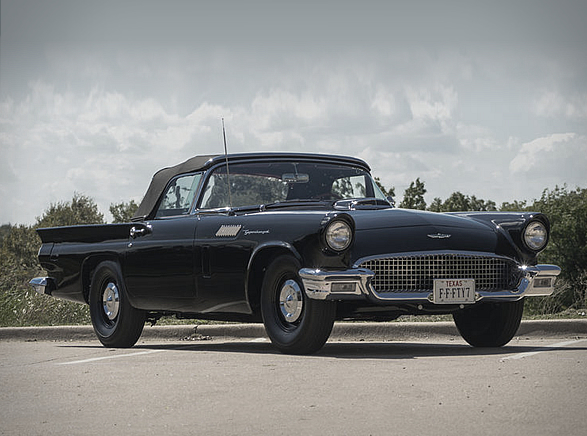 With just over 50,000 miles, this documented 1957 F-bird is in pristine condition, and packs a 312-cubic-inch V-8 engine and a Paxton-McCulloch VR57 supercharger, delivering 300 hp, and making it capable of a sub-six second 0-60 time and a top speed of 130 mph. 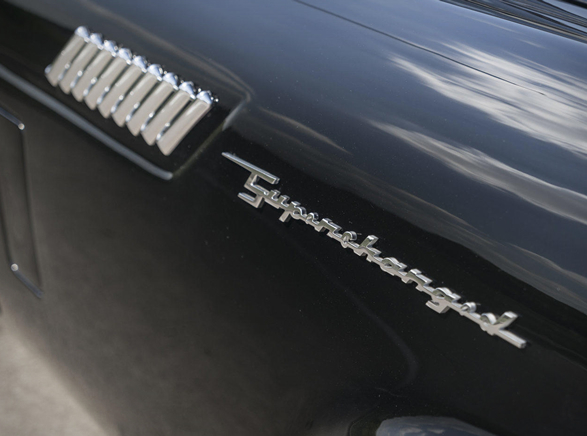 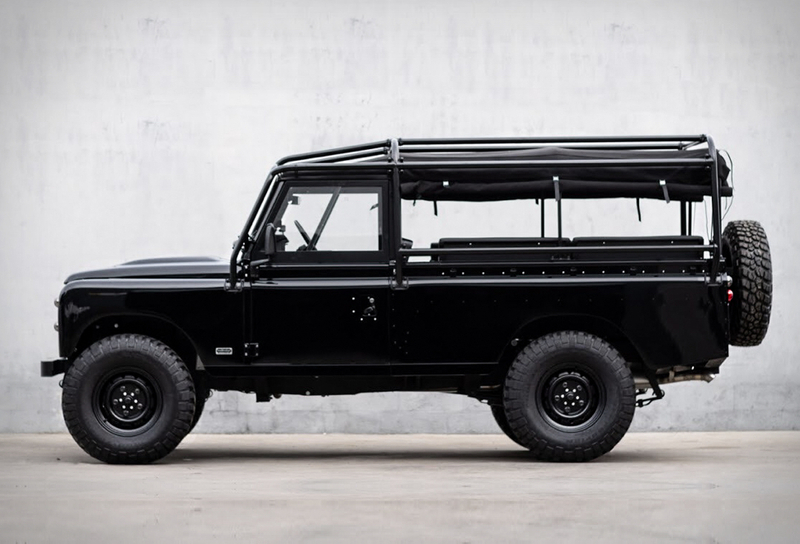 A great addition to any muscle-car collection.